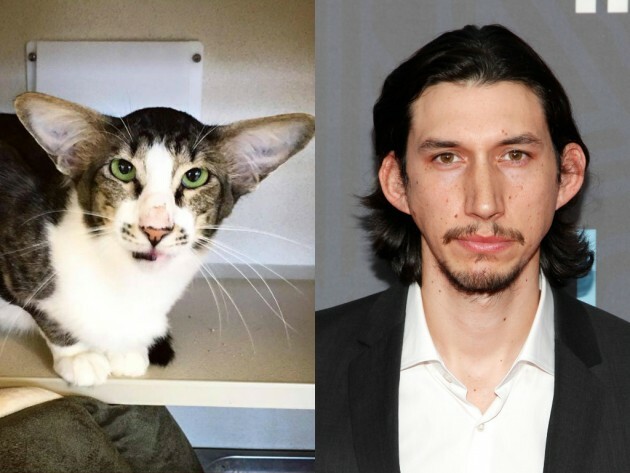 HomeTagsPosts tagged with "adam driver"
Recently, a cat that looks like Star Wars and Girls star, Adam Driver, totally broke the Internet. It was so like the actor that we couldn't help crack up… But that was so last week. 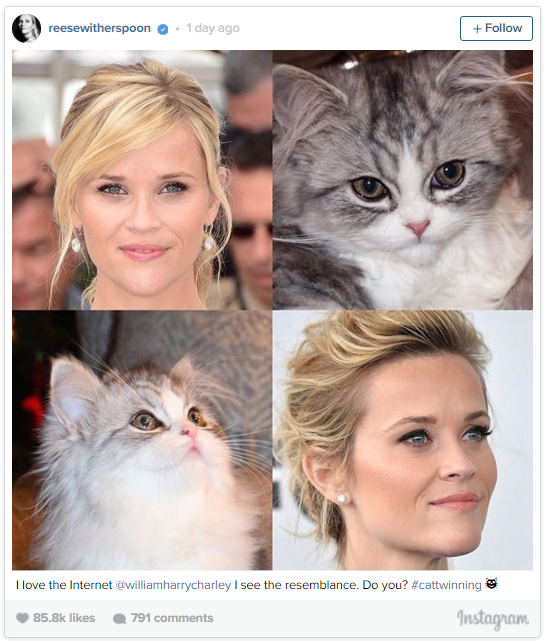 Now, Reese Witherspoon has found not one, but two cat doppelgangers and we completely love them. The blonde bombshell took to Instagram to share with the world her cat look-a-likes, and she already has more than 85,000 likes on the pic. "I see the resemblance. Do you? #catwinning," she captioned the snap. We see a new celebrity trend coming on! What happens when a rescue cat with identical features to a well-known fantasy series villian surfaces on Twitter? Well, the internet suitably loses it's mind of course. 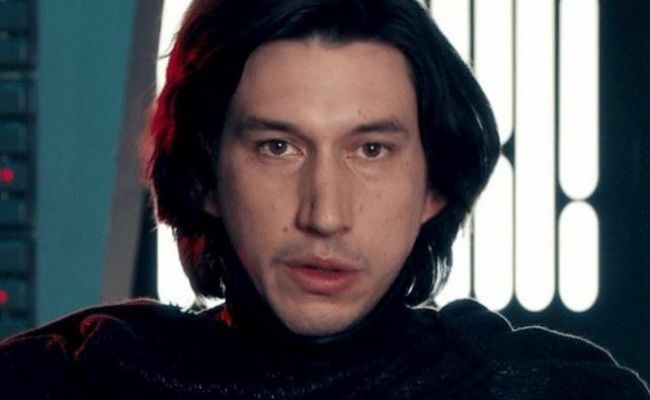 When a New Jersey animal rescue centre in the States took to social media to share an image of new rescue Corey, one Twitter user could not believe the uncanny resemblance of the cat to new Star Wars villain, Kylo Ren, played by Adam Driver. And we have to say, she definitely has a point. The shelter posts pictures of their rescue animals to their Twitter page in order to help them get adopted, but they had no idea that this particular four-legged friend had a pretty famous (and pretty evil) doppelgänger. Thousands of likes and retweets later, the internet was pretty enamoured by this unlikely resemblance. Even fan favourite parody account, Emo Kylo Ren, got involved. While the real Kylo Ren suffers from some serious family issues, little Corey received a very happy ending when the shelter revealed he had been snapped up by a loving forever home. We can only hope that the real Kylo Ren also finds a forever home of his own. 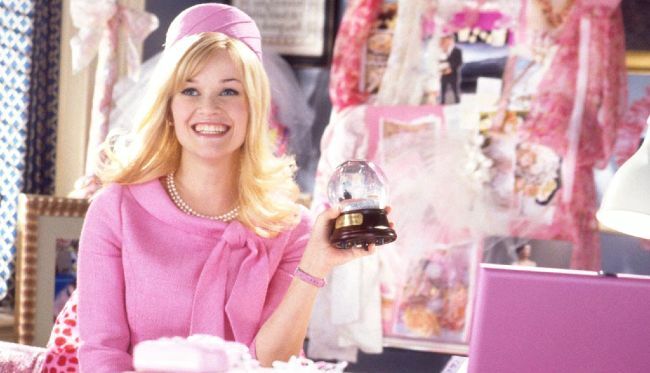 What was the last really good rom-com? Could it have been as far back as 10 Things I Hate About You? Surely not! Well, it was AGES ago anyway, but after looking at the trailer for Daniel Radcliffe’s new film What If , we have high hopes that this will be the thing we’ve been searching for. Adam Driver from Girls is in it too, which has us even more excited. Watch this trailer and see for yourself!